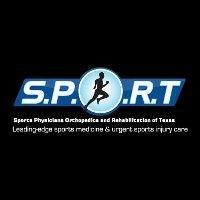 Our mission at SPORT is to be the leading provider of orthopedic care delivered with compassion and value. The experienced sports medicine staff delivers treatment with care, compassion and value to help you get back in the game - whether that's on the field or in your everyday life. We help patients overcome injuries and reach their fitness goals.